The best pool chair should provide you with comfort, inviting you to lean back, put your feet up, and enjoy the warm sun or cool breeze. Choosing the perfect model can as well add style to your pool and enable you to enjoy the outdoors during the warmer months. 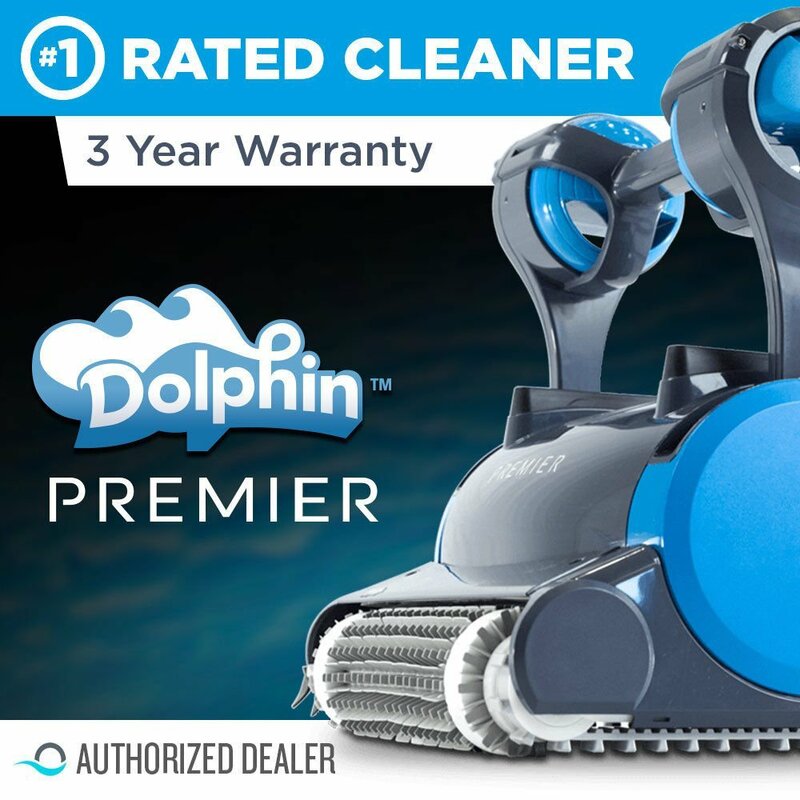 The wide market has made it almost impossible to get the ideal pool chair: this is why we have reviewed the best chair for swimming pools in this article. Here are the top 7 pool chairs that you will find on the market today. Human beings are creatures that like comfort. 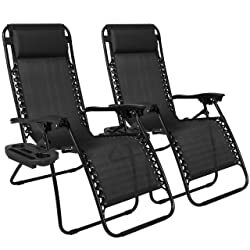 And there is one chair that really adds the much-needed comfort to their life: the Caravan Sports Infinity Zero Gravity Chair. This chair was made to minimize pressure on your back. When it comes to the cost, this gravity chair has proven to be quite affordable. And it is made of a durable textile material that is suspended by bungee system. Another notable feature of this chair is the dual fingertips locking system. The chair is able to fold down to 6.3 inches wide and supports a weight capacity of up to 300 pounds. 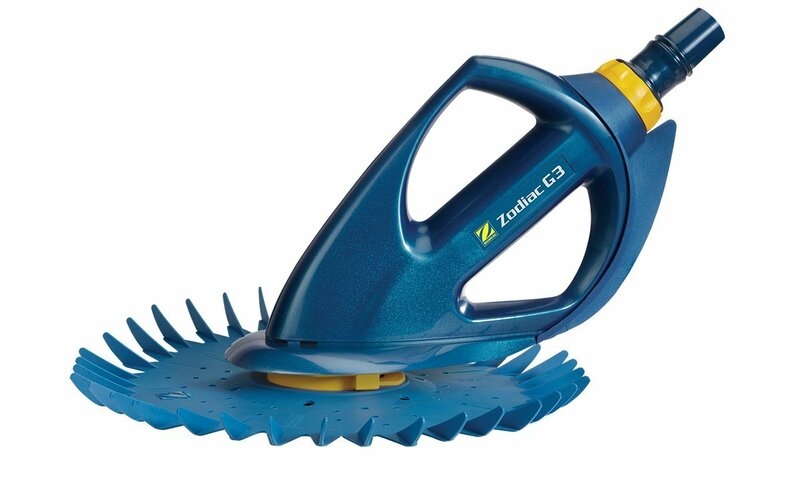 It is also a durable product. These seats are constructed from a UV-resistant material that ensures they last for years. The chairs come in handy in supporting over 250 pounds and comes equipped with adjustable/removable padded headrests. You can be assured of having a comfortable time when resting on these chairs. Furthermore, the chairs are made with replaceable elastic cords that create a chair that swiftly adjusts to the body size. No matter your body size, you will easily fit in these chairs. Another great thing about these chairs is the ability to fold up easily. Hence, you can easily transport them from one location to another or even just fold them for storage purposes. Every chair comes with a cup holder surface, where you can put your drinks, phone, magazine, or any other item for easier accessibility. This is yet another great chair for your pool that comes from Rio Gear. It is a patented backpack chair that was made to provide the much-needed comfort when resting by your poolside. One great thing about this unit is its ability to lay flat completely. Another notable feature of this unit is the padded adjustable shoulder straps. These straps make it easier to adjust your chair to suit your size. 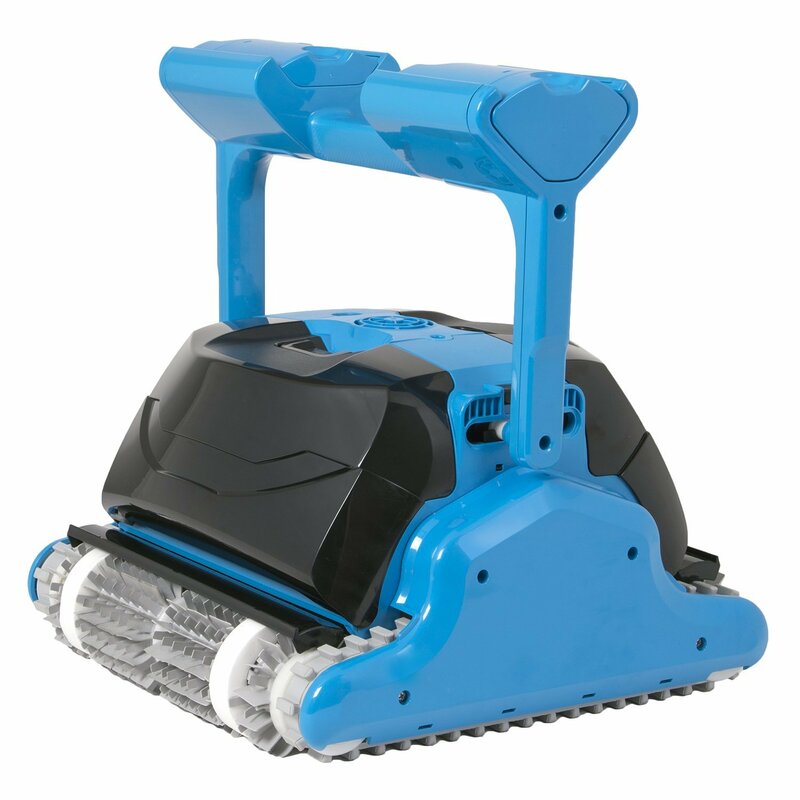 It also comes with a steel frame that resists rust and cannot be affected by the UV rays. You might also like to hear that the frame has a storage pouch where you can place your items for easier access. Just like most models on our list, this chair can hold a weight capacity of up to 250 pounds. And the best thing, the chair last long. Kozyard is a solid chair that is made of a combination of polyester and mesh material to provide it the much-required strength. It is also made of an aluminum frame that adds to its strength as well as durability. Pretty comfortable, the chair adapts to your body shape and its alveoli enable it to breathe when the sun is hot. It also features an adjustable backrest that enables you to choose from 4 levels of customized comfort. Also, the chair boasts of an elegant, modern, streamlined, and clean design that provides an attractive look when on your patio. Easy to stack, you can stack all the chairs together when you are not using them, adding practicality and convenience. 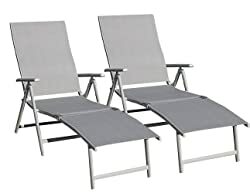 The chairs are made for outdoor use and are weather-resistant, comes with stainless steel nails, and their constructions are on high quality. This chair comes with an ergonomic design as well as a padded sling design that offers maximum comfort. Another feature of this chair is the five adjustable back-rest positions that enable you to choose your preferred position. Light and sturdy, the chairs are made of an aluminum frame that happens to be lightweight while ensuring sturdy support. Hence, no matter how heavy you are, these chairs will surely hold you and keep you relaxed. Another feature of these chairs is the durable and long lasting of the material that makes them. These materials also happen to be UV resistant and are quite breathable to allow fresh air in during the hot days. The chairs are also very easy to clean and are made of oil and water-proof material. Actually, you don’t need to maintain them. Cushions offer you even additional comfort with 2 extra colors to add to your décor. The package comes with a cushion and a chaise lounge. Furthermore, the cushion comes in four different colors to enable you to choose the one that matches your patio décor. And it is comfortable and easily supports your weight to make you completely relax. The chair is made of rust-free steel frame with weather-resistant and durable PE rattan wicker that adds its years of use. The chair is quite big and is ideal for use for any person. Another feature of this unit is the adjustable back that adds to the comfort. Unlike most chairs out there, this model features foldable legs that enable you to easily store your lounge. You can practically put these chairs anywhere you want since they blend with the environment easily. If you are always on the move and like to carry your own lounger, then this is the model for you. This gear folds easily in half to allow you to transport and store it easily. Also, the product comes with a fold-out headrest where you can rest your head and feel more relaxed. Another great feature of this model is the contoured seat that also adds comfort when you are relaxing. What’s more, the chair is made of long-lasting acacia hardwood that ensures your chair will last for years. 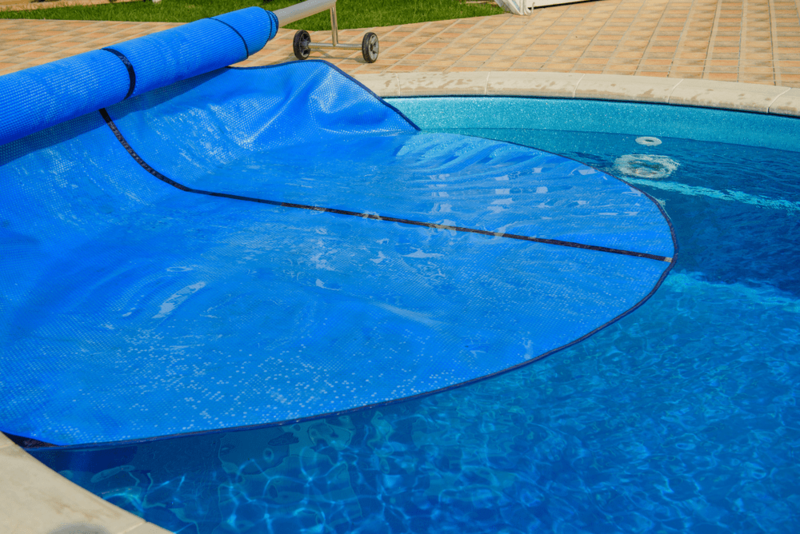 In addition to durability, this model is quite affordable and can be placed in different areas in your pool. 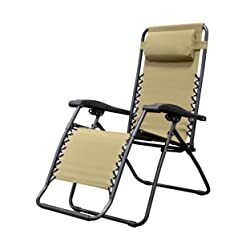 Apart from comfort, style, price, and of course, durability, I think the most critical things that you should consider when buying your pool chair is its endurance to weather. Different weather situations can compromise the look, and most importantly the structural nature of your chair. Whole sets or single – many brands offer superb deals when you buy chairs in set. Design – foldable or not, with or without canopy, stackable or not, with or without cushions, fixed or reclining. 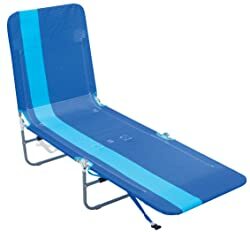 Q: What is the best material for making a pool chair? A: The best material for making these chairs should be durable, resist water, UV light, and other weather. The Material should also feel comfortable when you are resting on your chair. 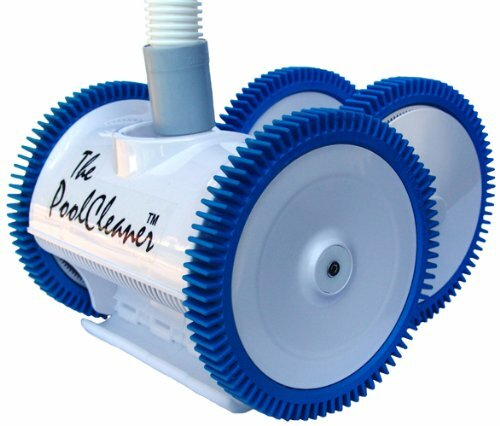 Q: Are pool chair really worth investing in? A: Yes. 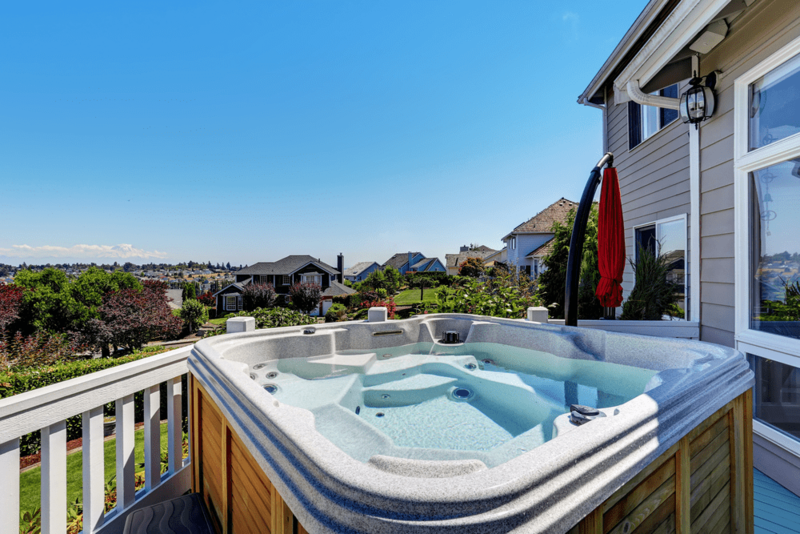 These products add comfort to your outdoor experience. You can relax on your chair to enjoy a cool breeze from your swimming pool or even relax in the warm sun. Q: Which is the best brand when it comes to pool chairs? A: There is no one brand which can be considered to be the best when it comes to the pool chair. 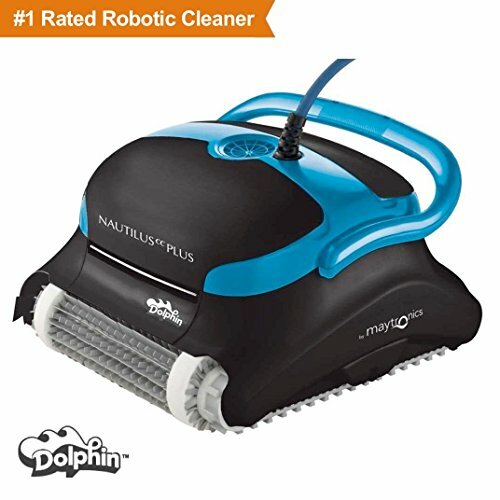 Of important, choose a reputable brand and that been in the industry for long. 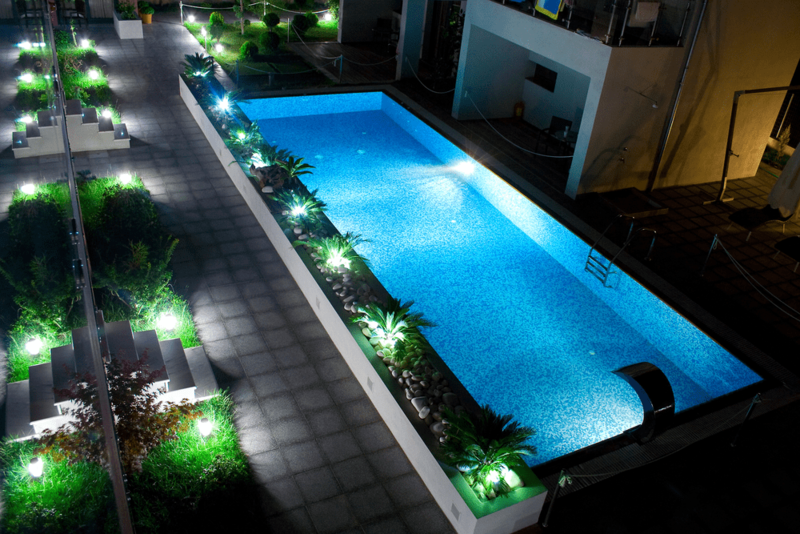 Also, choose a model that is within your budget range and the one that matches your pool’s décor. Q: What is the ideal type of pool chair? A: It will depend on what you need. 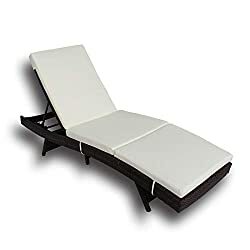 A heavier lounge pool chair is more comfortable while a beach chair is quickest and easiest to set up. 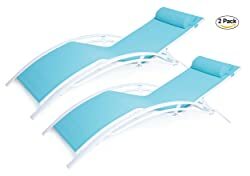 Q: How much weight can a pool chair support? A: On average, these chairs can support about 300 pounds. This will depend on the material used to make the chair and its construction design. Q: Do all pool chairs have a drink holder? A: No. The majority of these chairs will have a drink holder, some offering even four spaces. Q: What is the ideal pool chair for children? A: Those with canopies will help to keep the sun away from the kids. Also, go for a chair with additional safety measures such as stable feet and security clips. 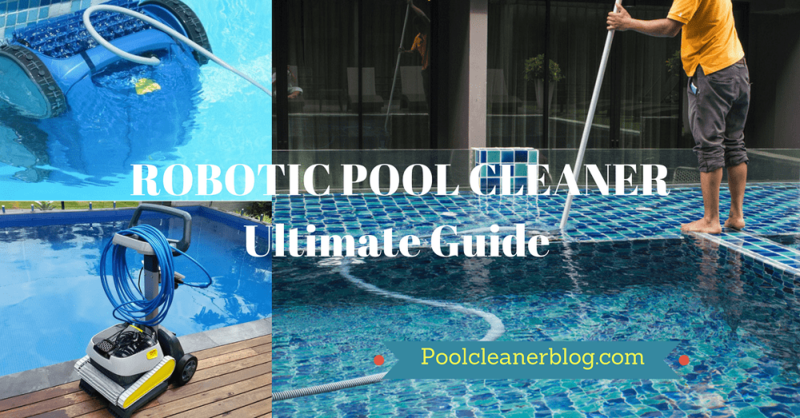 In this review, all the 7 pool chairs we have looked at will offer value for your money. They are elegant and their design is unrivaled on the market today. 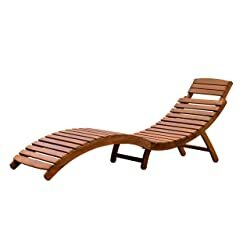 Therefore, if you are looking for the best pool chair, consider choosing one of the models we have looked above.